Would you like to give someone a special birthday treat? How about a fancy birthday cake? Each of these 9 cakes not only tastes exceptionally good, but is also an absolute feast for the eyes — it's the gift that keeps on giving! So go ahead and pick your favorite recipe and your tasty creation will be the talk of the birthday party, guaranteed. "A long time ago, in a galaxy far, far away..." The beginning of the Star Wars saga is famous the world over. 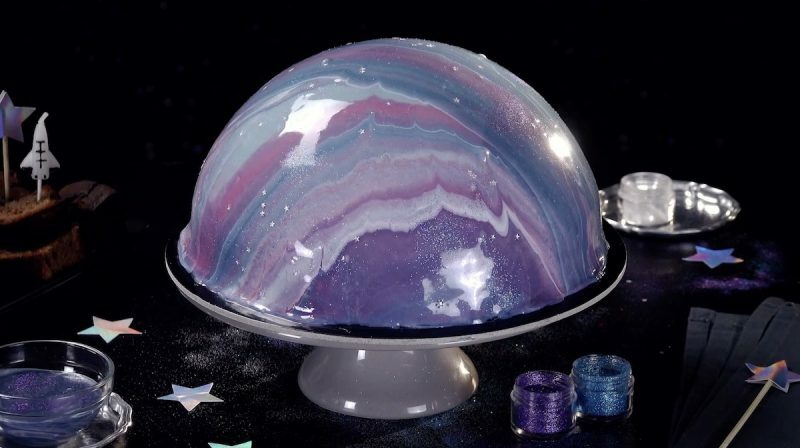 But when you follow this divine recipe, the galaxy is no longer quite so far away — it will have landed on your kitchen counter. It's something of a project, but give this eye-catching cake a try. It might just transport you to another world! Get the full recipe & instructions here. You don't have to be a fan of strategy games to enjoy this type of chess — our magnificent cake will certainly have you coming back for another slice of the action. While the chocolate ganache coating looks impressive enough on its own, a quick peak inside our delicious dessert reveals why it's known as the Chessboard Cake. Get the full recipe & instructions here. 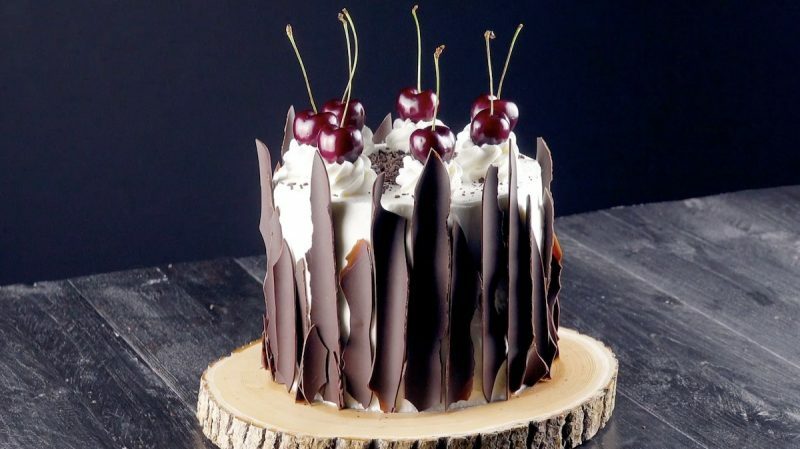 You might be surprised to learn that Black Forest cake didn't actually get its name from the Black Forest mountain range in southern Germany. But despite the disputes on its origins, we're just glad someone created it and we're even happier to present you with this recipe that's not only easy to copy, but also has a very modern design due to the new decor. Get the full recipe & instructions here. Do you like chocolate? Hazelnuts? What about caramel? If you're a fan of all three, then we have good news! 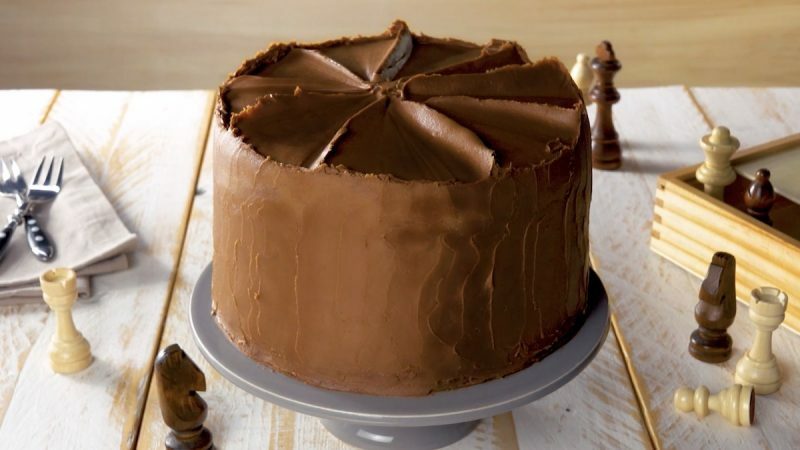 With three layers of sponge and a super trio of flavors, our Chocolate Hazelnut and Caramel Cake really knocks it out of the park. Throw some cream and waffles into the mix and get ready for one of our most luxurious desserts yet. Get the full recipe & instructions here. Whether it's cornflakes or rice crispies, breakfast cereals are a quick and easy way to start the day. But have you ever thought about making a delicious cake with them? Well, here's a wonderfully tasty recipe that gets the best out of chocolate puffs. So that's how you turn breakfast into dessert! Get the full recipe & instructions here. 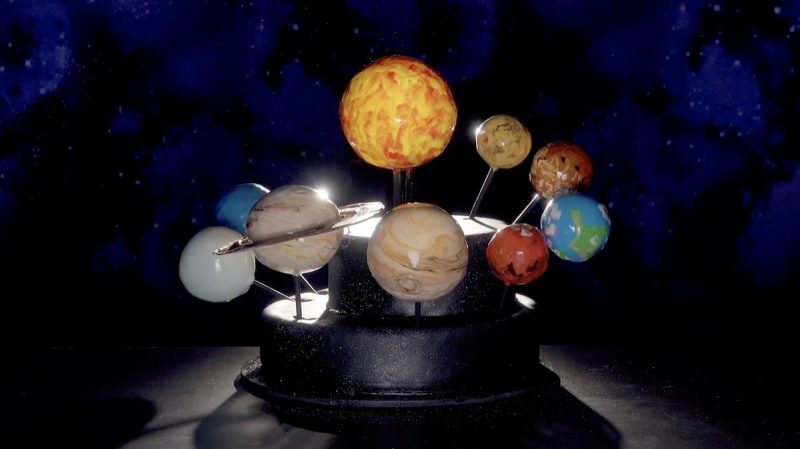 People who love baking need no reason to whip up a cake, and because they're always on the lookout for new and creative culinary ideas to try out, we've created this solar system cake. One chocolate cake surrounded by 9 chocolate cake pops... this heavenly treat really is out of this world! Get the full recipe & instructions here. 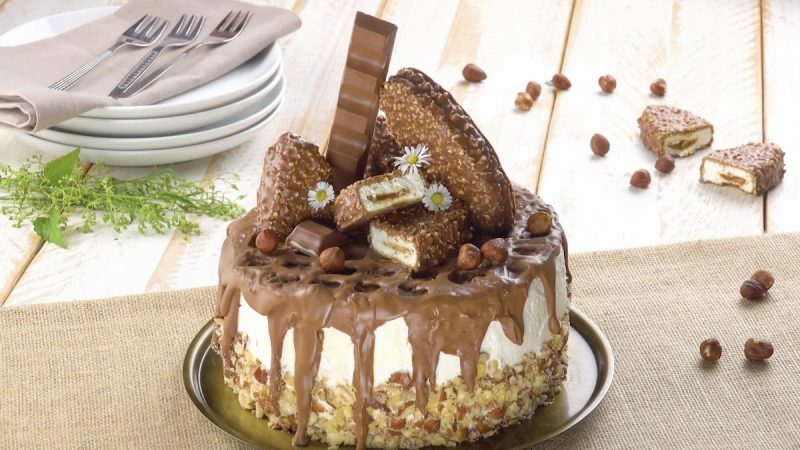 A children's birthday party is the best occasion to try a very special cake that will make the eyes of the child shine. This recipe combines a classic cake with an extraordinary decoration that makes it look as if it could fly off at any moment. Now, all you have to do is decide if you want to sing the traditional birthday song or "99 Red Balloons" when serving the cake. Get the full recipe & instructions here. 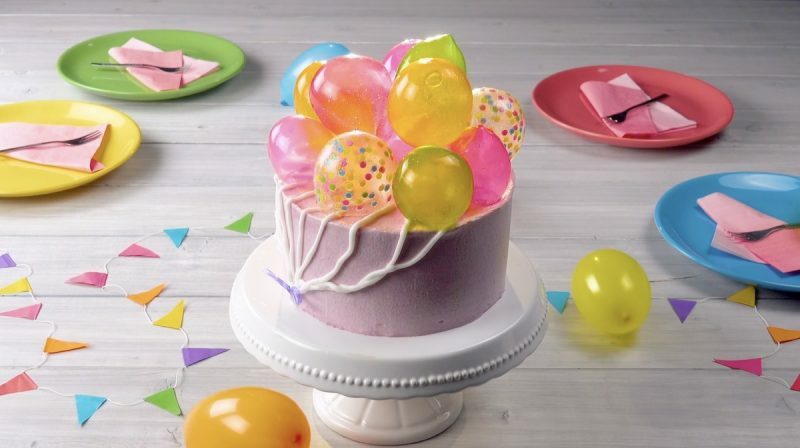 If you're searching for the perfect children's birthday cake, you can now stop now because our multicolored surprise cake will bring joy to children of all ages. 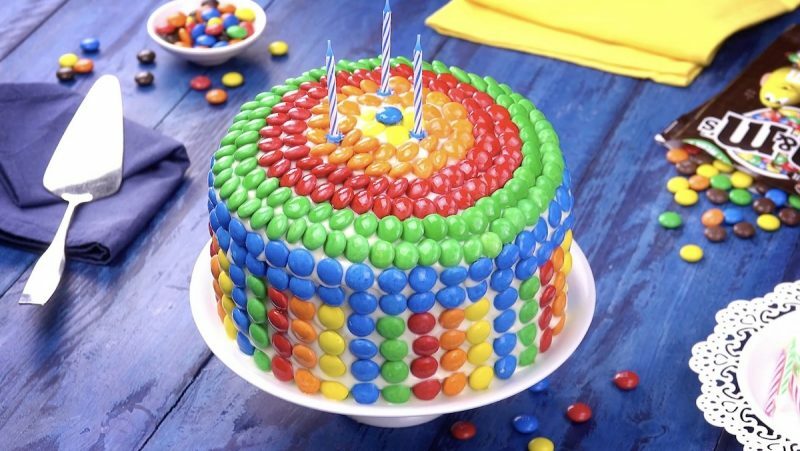 The particular charm of this cake is that, not only does it look like a colorful celebration cake, but after the first cut you get to enjoy the surprise of the filling inside. 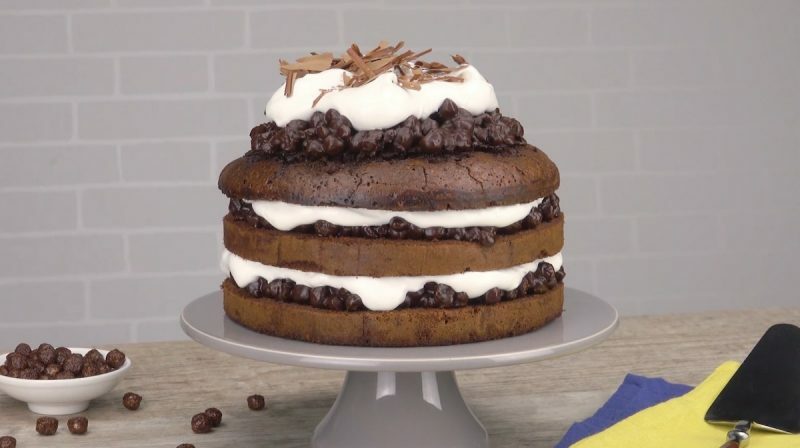 And if that's not enough, when it comes to making a tasty cake, you can't go wrong with a classic sponge, cream cheese frosting, and chocolate! Get the full recipe & instructions here. How often are you left really wanting to make personal homemade gifts, but you can't think of anything? Well, with this cake recipe, we have the perfect solution to a very common problem. 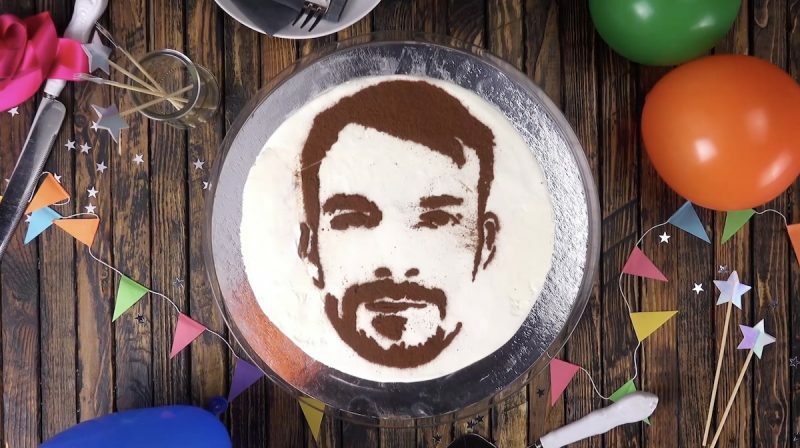 All it takes is a little trick and then you can personalize the cake with a picture of the recipient — which is way better than any writing in the frosting! Get the full recipe & instructions here. These special cakes are great for a birthday party, but they work for other special occasions as well, so feel free to get creative!